Westhaven Estates is a premier residential enclave of luxury homes and upscale gated townhomes. Westhaven Estates is a deed-restricted community of luxury homes and upscale gated townhomes located along Nantucket Drive and Potomac Drive. 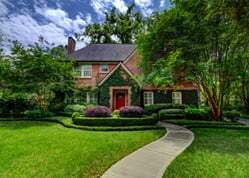 Originally established in the 1950s, Westhaven Estates is a premier residential enclave between Briargrove, Tanglewood, and Galleria – three of Houston’s most expensive neighborhoods. LUXURY HOMES: Westhaven Estates was originally established in the 1950s but was transformed into a luxury patio and townhomes community in the 1970s, with much of the redevelopment still ongoing. The neighborhood is among the Best Gated Communities in Houston. 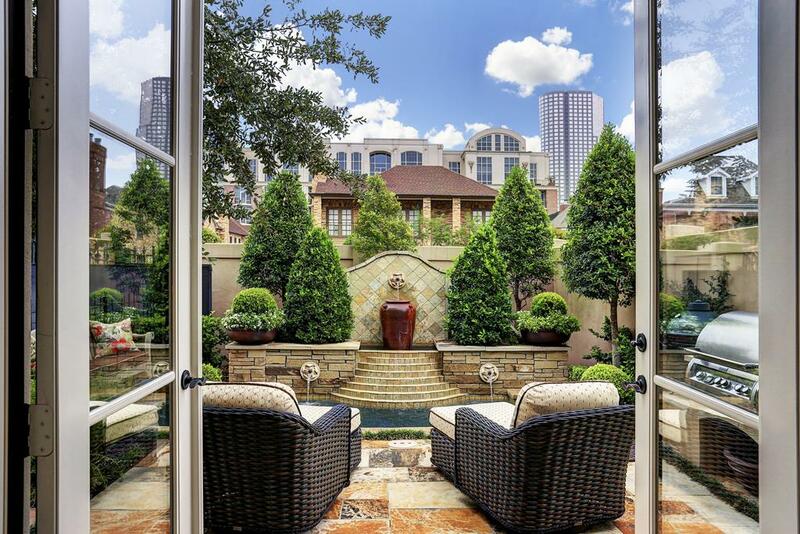 It also features a variety of luxury homes that rival the Most Expensive Homes in Houston. GREAT LOCATION: Westhaven Estates is located within the upscale Galleria / Uptown area just outside Loop 610, bordered by Woodway Drive to its north and Westheimer Road to its south. The neighborhood sits right across the Houston Country Club, one of Houston’s premier Golf Courses. 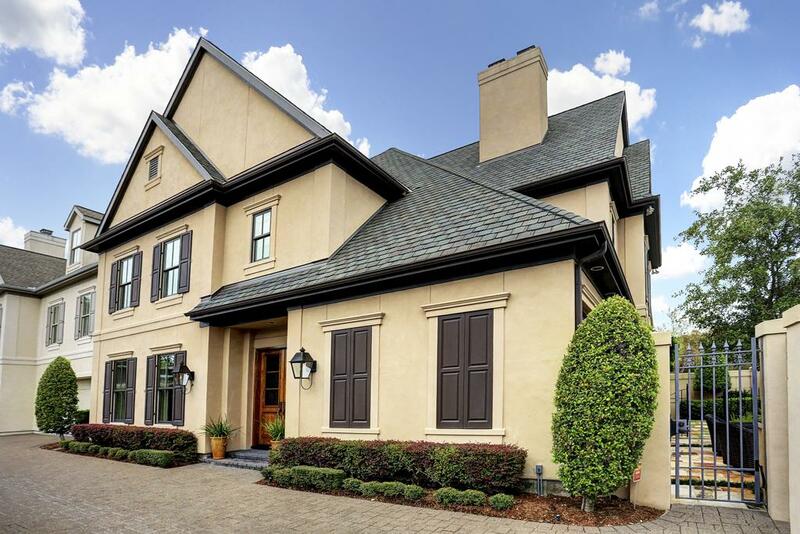 STRONG REAL ESTATE APPRECIATION: Westhaven Estates real estate are among the top performing Houston neighborhoods in real estate appreciation. Galleria, Tanglewood, and Briargrove are among the Top Houston Neighborhoods in Real Estate Appreciation. EXCELLENT SCHOOLS: According to the Houston’s Best Schools guide, Westhaven Estates is zoned to some of the top ranked public schools within the Houston Independent School District including Grady Middle School. Several notable private schools are also located nearby the community. NEARBY ATTRACTIONS: Several shops, restaurants, and entertainment centers line the streets outside the neighborhood including Uptown Park and Highland Village Shopping Center. The expansive Memorial Park is also located nearby. 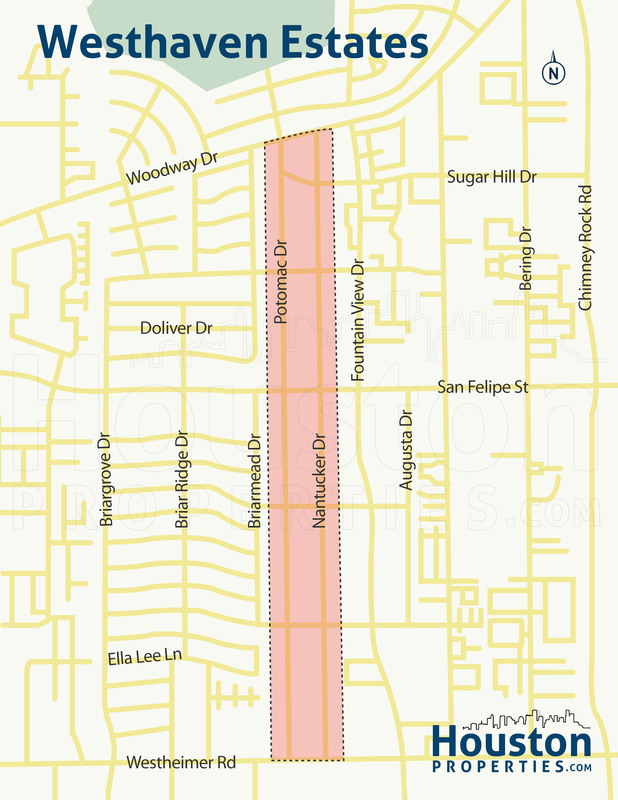 Westhaven Estates sit within a group of subdivisions named among the Most Walkable Neighborhoods in Houston. 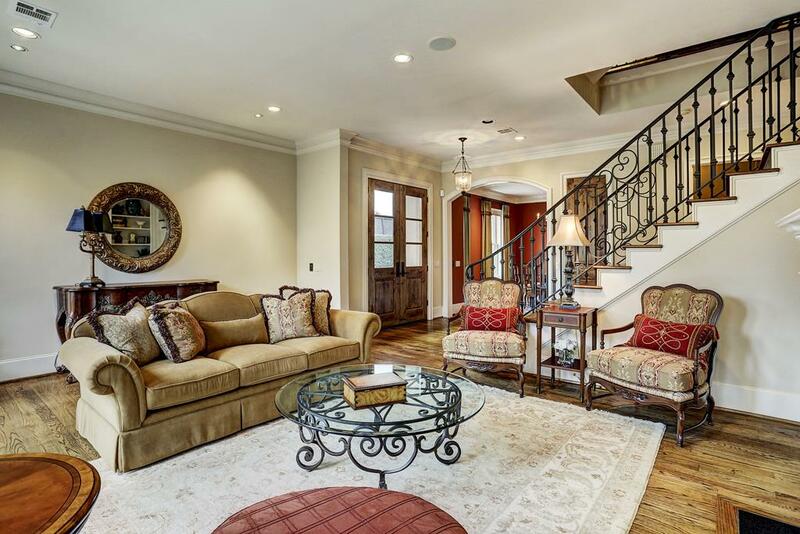 Westhaven Estates features some of the most expensive properties in the Galleria area. 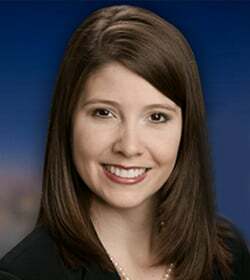 Buying luxury real estate can be tricky and homebuyers can benefit from the assistance of a top Houston Realtor familiar with the area as well as the luxury real estate market. 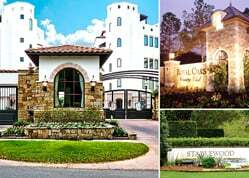 Enter your email to get this free Gated Communities Guide in easy-to-read PDF format. 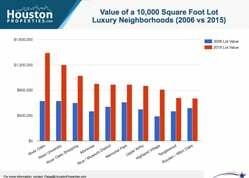 Bonus: Also see how Westhaven Estates compares with nearby luxury gated communities. I am interested in Westhaven Estates and would like to get more details. Westhaven Estates is made up of about 120 homesites and is located in one of the state’s most expensive zip codes, 77024. Westhaven Estates is located in the Memorial area, near Memorial Park, the Galleria, and The Houstonian. Gorgeous homes adorn Westhaven Estates’s tree-lined streets, with styles ranging from Spanish, Mediterranean, and Traditional designs. Westhaven Estates carries the distinction of being Houston’s first manned guard-gated community. The Westhaven Estates Property Owners Association handles the neighborhood’s security, landscaping, and maintanance of common areas. Westhaven Estates homes are minutes away from restaurants, upscale boutiques, schools, parks, and entertainment hotspots. The most expensive Westhaven Estates real estate can feature up to 20,000 square feet of living space. Like most neighborhoods in the Memorial area, Westhaven Estates features large homesites ranging in size from 12,000 to more than 25,000 square feet. Prices for Westhaven Estates homes for sale start at around $1,500,000. Bigger properties can sell for more than $5,000,000. Located some 7 miles west of Downtown Houston, Westhaven Estates lies just outside the Loop, south of I-10. One of the neighborhoods that make up the Memorial area, Westhaven Estates features a central boulevard and 8 streets. The neighborhood is fully gated, with a manned entrance off Memorial Drive and a key card-accessed entrance at N Post Oak Lane. Made up of about 120 homes, Westhaven Estates is centrally located near one of Houston’s business districts. In addition to the Galleria, other key areas are also highly accessible from Westhaven Estates homes, including Downtown Houston, Memorial Park, and the Energy Corridor. Retail and entertainment centers within the Galleria and Uptown Park are minutes away from the neighborhood. Parks, schools, outdoor activity hubs, restaurants, and bars are also readily available near Westhaven Estates. Westhaven Estates is under the 77024 Harris County zip code. Westhaven Estates homes are zoned to schools from the highly regarded Spring Branch Independent School District (SBISD). National Blue Ribbon Schools Hunters Creek Elementary School, Spring Branch Middle School, and Memorial High School all serve Westhaven Estates homes. *Note: For a more detailed information on specific schools zoned to different Westhaven Estates areas, please refer to our Houston Schools Guide OR email me. The following are some of the more notable private schools near Westhaven Estates. To find an updated listing of all Westhaven Estates real estate zoned to any specific public school, please send an email to Paige Martin at Paige@HoustonProperties.com with the property preference and budget that you’re working with. 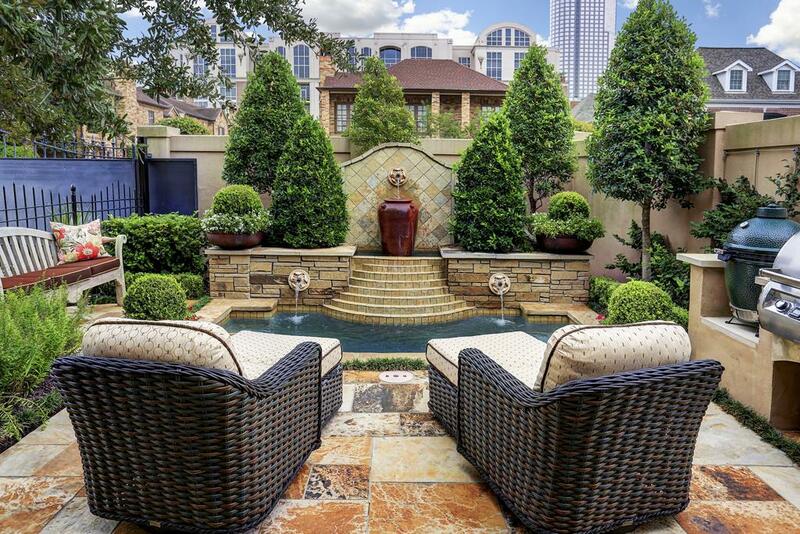 Westhaven Estates real estate are among the most expensive in Houston. Homes in the gated community have a median sales price of more than $3,500,000. Very few Westhaven Estates homes are put up in the market every year – historically, there are less than 10 public home sales annually within the area. Note: There have been less than 20 Westhaven Estates homes sold in the past couple of years. Since there are so few average public sales per year, email me for more updated real estate trends. 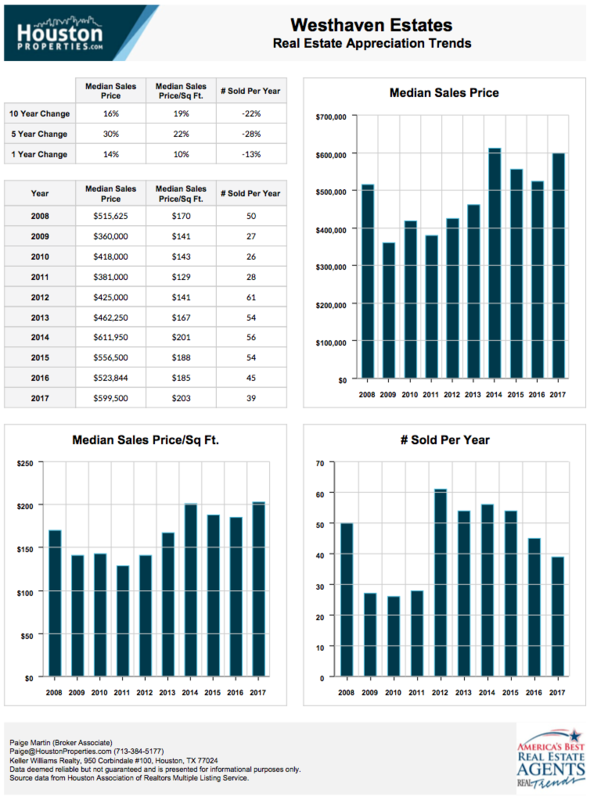 For updated information regarding Westhaven Estates real estate pricing and trend analysis, please contact Paige Martin at Paige@HoustonProperties.com. Like most homes in the Memorial area, Westhaven Estates real estate features large wooded lots and expansive living spaces. Westhaven Estates homes typically feature lots with sizes ranging from 12,000 to more than 25,000 square feet. Four to five-bedroom floor plans are common, though bigger homes may feature as many as 6 bedrooms. Home sizes range between 4,000 to more than 6,000 square feet. Smaller properties in the neighborhood cost around $1,500,000, while the most expensive Westhaven Estates real estate can sell for more than $5,000,000. Deed restrictions discourage the construction of townhomes in Westhaven Estates. There are plenty of townhomes available in surrounding areas however, including Briar Hollow, Camp Logan, and the Galleria. There are no mid- or high-rise Westhaven Estates condos. A luxury high-rise condo building, The Houstonian, is located near the subdivision. Homebuyers can also look into other areas like the Galleria and Memorial Park, among other Inner Loop neighborhoods for condos for sale. The 76-acre area now known as Westhaven Estates was previously a summer estate, owned by Humble Co. co-founder Harry Wiess. The estate featured a John Staub-designed home, and a stable that was later converted into a house for entertaining guests. 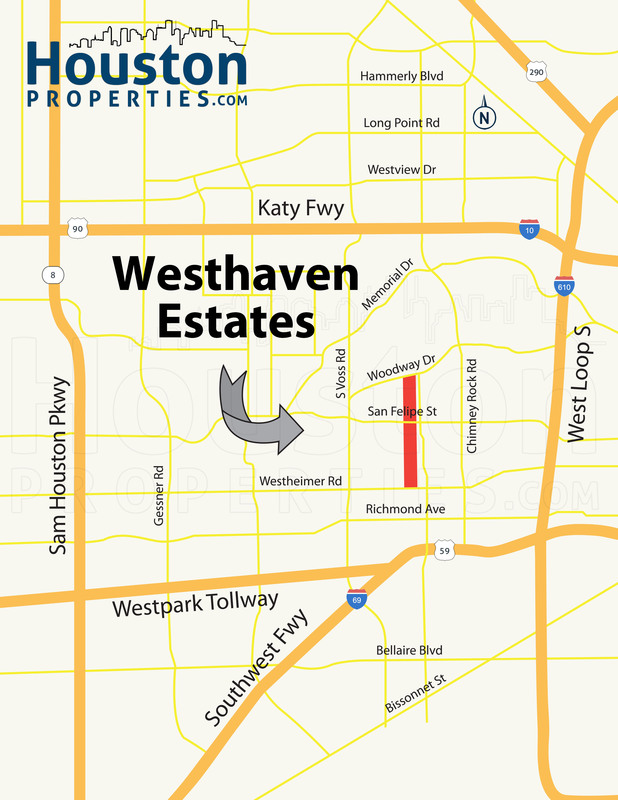 Westhaven Estates was incorporated in 1992, the first private guard-gated subdivision in Houston. Today, Westhaven Estates’s wooded, private streets is adorned with about 120 homes. 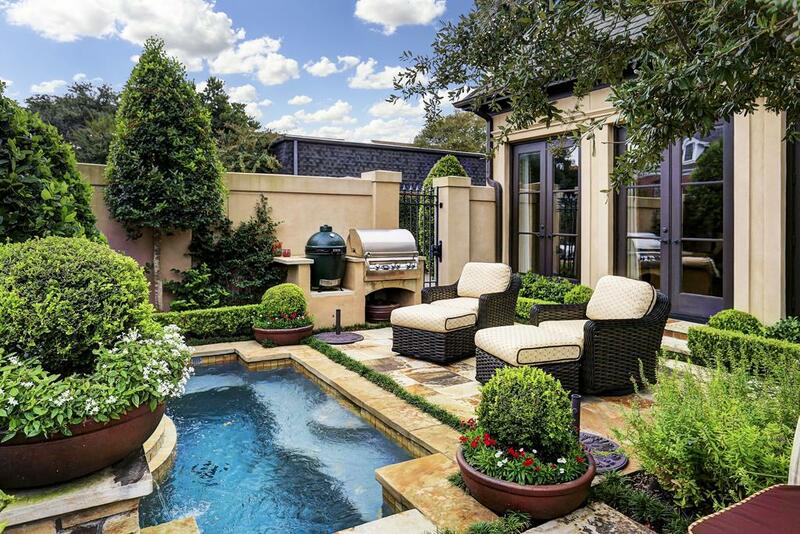 It is one of Houston’s most exclusive neighborhoods, as well as one of its most expensive. Houston’s finest dining, retail, and entertainment hotspots are highly accessible from Westhaven Estates homes. Thanks to the neighborhood’s proximity to key neighborhoods like the Galleria and Memorial Park, residents have plenty of options from which to choose. Memorial Park, a 1,500-acre municipal park, lies a few blocks away from the Westhaven Estates subdivision. The park features a golf course, miles of hike and bike trails, picnic areas, and facilities for swimming, volleyball, skating, tennis, and softball. Uptown Park, an upscale retail center, is also minutes away from Westhaven Estates homes.